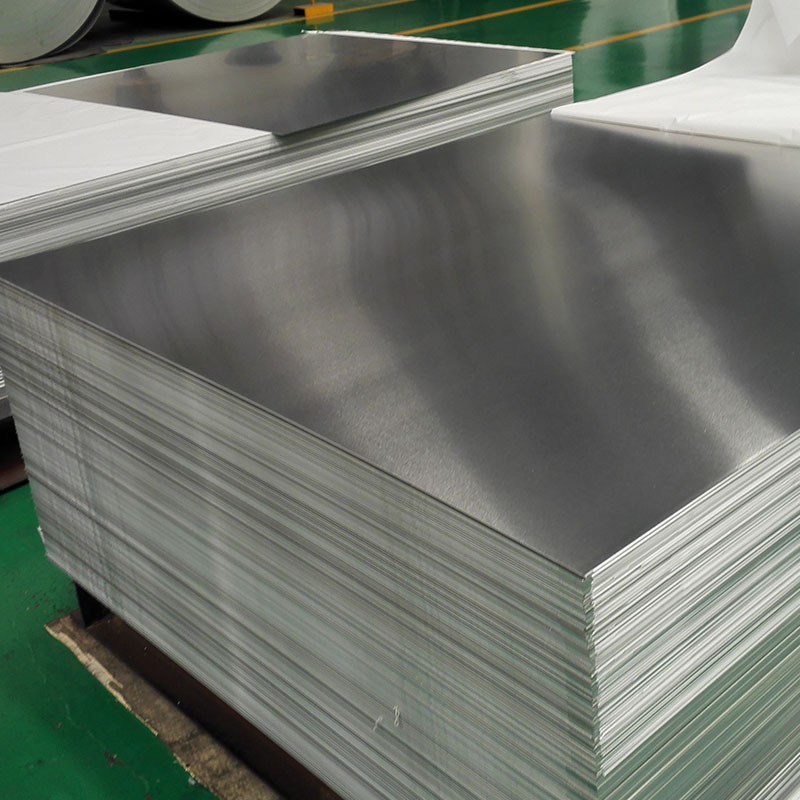 For its good corrosion resistance, adequate intensity, good process performance and welding performance, aluminum alloy is widely used in the structures, windows, ceilings, decorative surfaces and other usages of building. 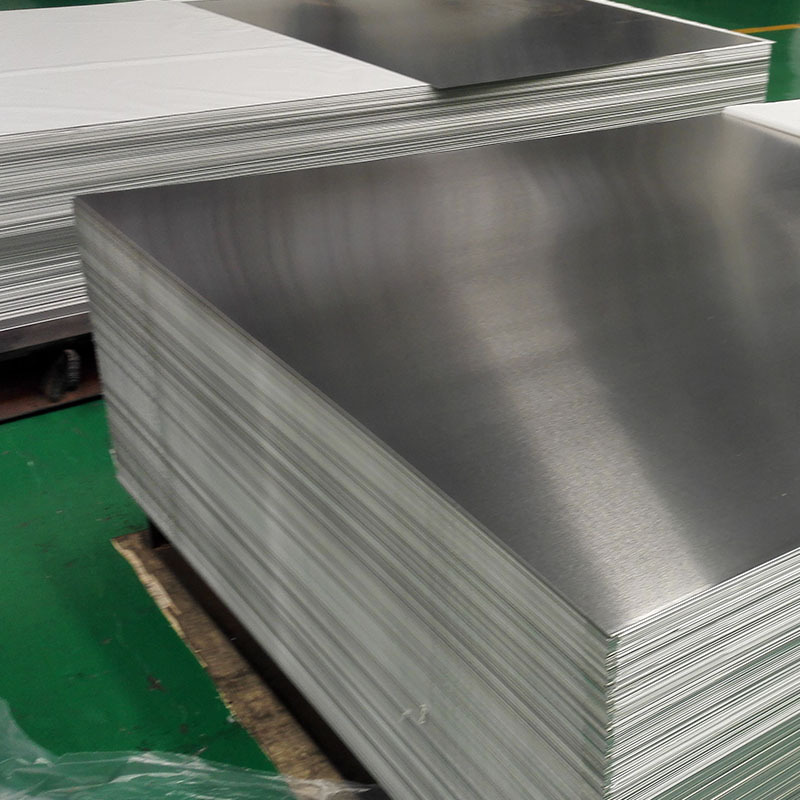 For its characters, aluminum is suitable for windows, doors, ceilings and other construction usages. 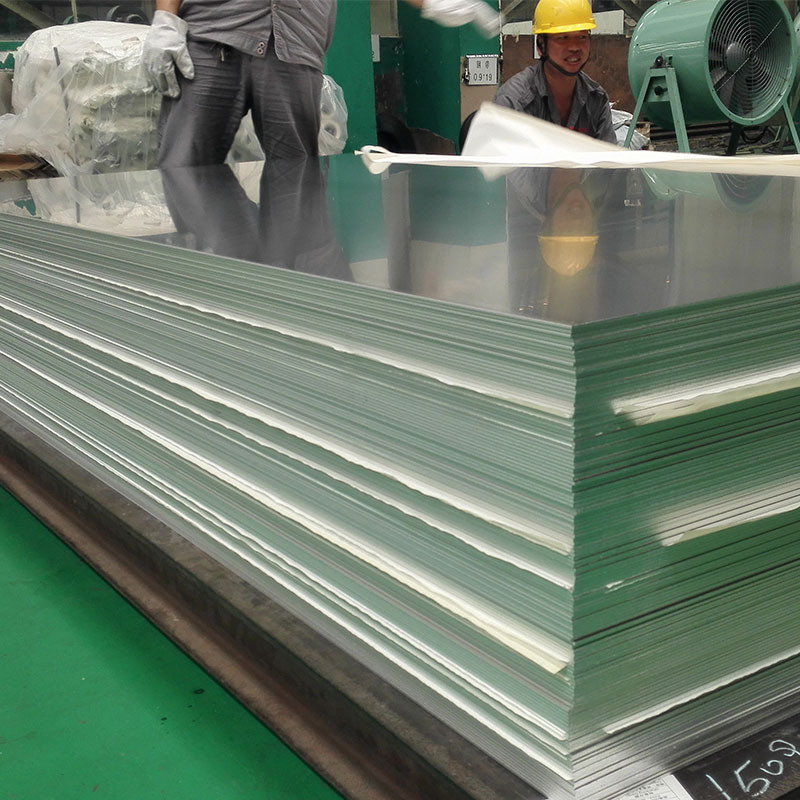 Mingtai Aluminum supplies various building and construction aluminum, including 1060, 1100, 3003, 5052, etc. The products have the features of light-weight, good processing performance, corrosion resistance, easy to maintain. Two 2000mm cold rolled mills, which are irreversible with four rolls, and their production ranges are as following: processing thickness 0.6-12mm, processing width 850-1700mm. Italian imported tension-leveling machine adopts advanced system, thus it can guarantee good plate shape with no scratching and surface defect. 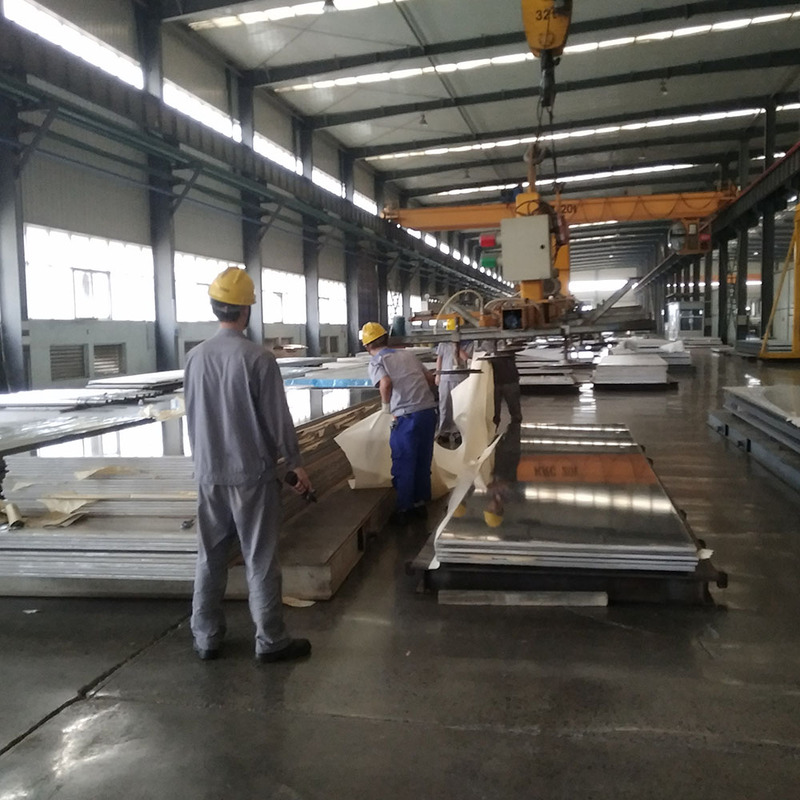 According to the character of Aluminum Sheet, we can adjust leveler on line and regulate while leveling, so tidy section and accurate tempers can be guaranteed. Looking for ideal Construction Aluminum Alloy Manufacturer & supplier ? We have a wide selection at great prices to help you get creative. All the Corrosion Resistance Construction Aluminum are quality guaranteed. We are China Origin Factory of Adequate Intensity Construction Aluminum. If you have any question, please feel free to contact us.